This week Sunderland Empire have a host of spectaculars gracing the stage from award winning tributes, opulent opera to comedy with home-grown talent, but don’t delay they are only here for one night! First up A Country Night in Nashville (Saturday 4 March) recreates the scene of a buzzing Honky Tonk in downtown Nashville, perfectly capturing the energy and atmosphere of an evening in the home of Country Music. Prepare to be transported on a musical journey through the history of Country, featuring songs from its biggest stars both past and present. 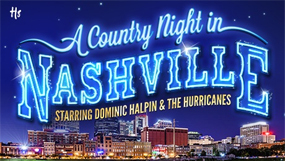 Hits from Johnny Cash to Alan Jackson, Dolly to the Dixie Chicks, Willie Nelson to Kacey Musgraves, are showcased by the amazing vocals of Dominic Halpin, Shelly Quarmby and their fabulous backing band, the Hurricanes. 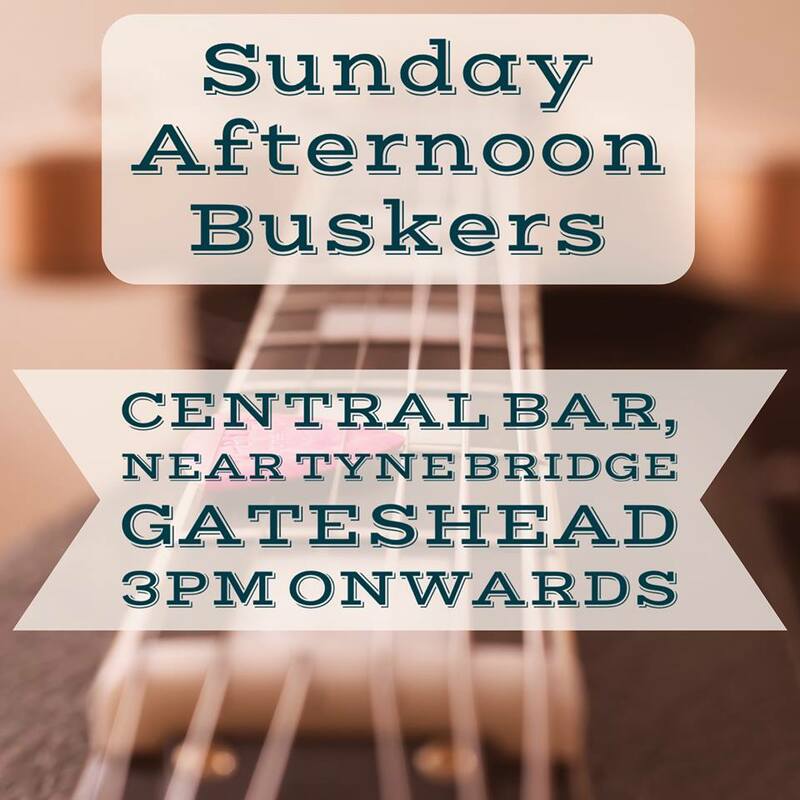 With songs including Ring Of Fire, Crazy, Sweet Home Alabama, Don’t Rock The Jukebox, Need you Now, 9-5, Don’t Worry Baby to name just a few. Local lad and everybody's favourite randomist Ross Noble is back and set to fill the Sunderland Empire with laughter when Brain Dump hits the stage (Wednesday 8 March). As always Ross has lots of stuff backing up in his head and it's time to let it all out. Famed for his super quick freewheeling style and highly imaginative flights of fancy, a Ross Noble show is always an unmissable event. 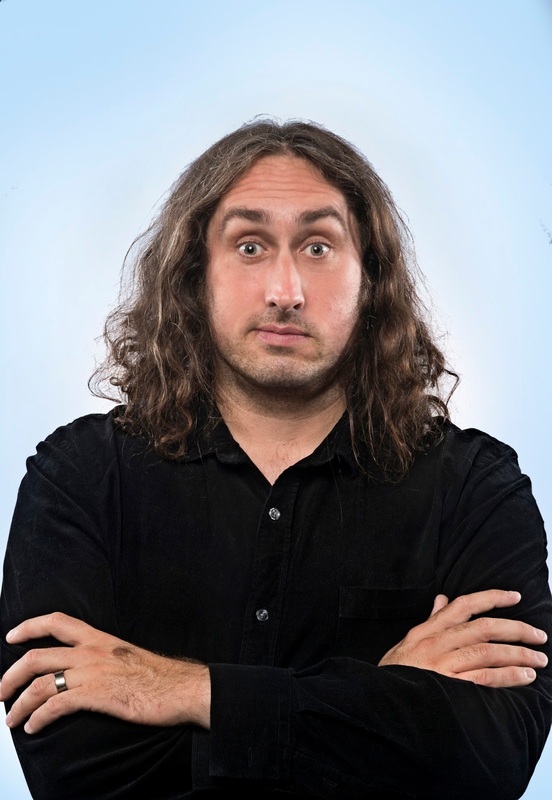 Ross Noble started in comedy 25 years ago, at the age of 15, and has established a loyal audience as one of the world’s best live stand-ups. 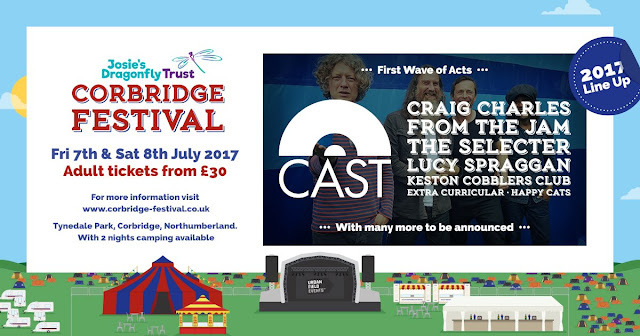 Come and be part of this truly unique live experience and join Ross as audience and performer come together for a massive Brain Dump. 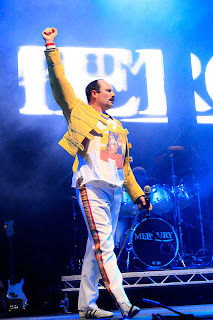 Next up is Mercury: The Ultimate Queen Tribute (Thursday 9 March). Winners of the National Tribute Awards 2013, Mercury have firmly established themselves as one of the world’s most authentic tributes to Queen. The show includes fantastic and authentic performances of the most popular Queen hits such as Bohemian Rhapsody, Radio GaGa, We Are The Champions, We Will Rock You and many more. Music fans are then invited to the biggest party of the year as the unstoppable Magic of Motown (Friday 10 March) steams into town. Seen by over a 1 million people all over the world and recently performed for the Royal Variety Performance 2016. Prepare yourself for 40 back-to-back classic Motown hits, glittering costume changes, dazzling dance moves and outstanding musicianship in this explosive concert experience. The week ends with a double bill of opulent opera when Ellen Kent returns with La Bohème (Saturday 11 March). One of the most romantic operas ever written, it tells the tragic tale of the doomed, consumptive Mimi and her love for a penniless writer. 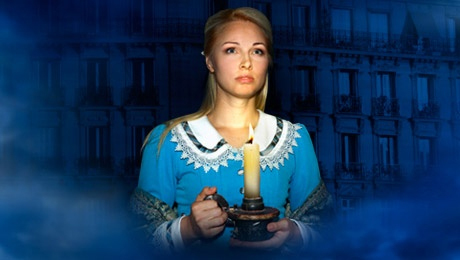 Directed by Ellen Kent, this brand new production is traditionally staged with international soloists, highly-praised chorus and full orchestra. This classic tale of Parisian love and loss features many famous arias including Your Tiny Hand is Frozen, They Call Me Mimi and Musetta’s Waltz. Sung in Italian with English surtitles. The following evening Opera & Ballet International proudly presents an Ellen Kent production Verdi Nabucco (Sunday 12 March) with the famous chorus of the Hebrew slaves. Verdi’s haunting and melodic chorus of the Hebrew slaves, Va Pensiero, follows the plight of the Hebrews as they are forced from their homeland into exile by the Babylonian King Nabucco. 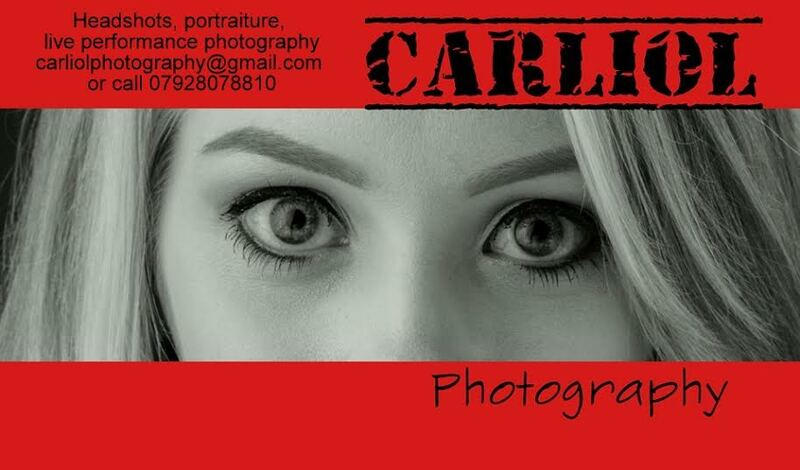 This powerful tale is laced with revenge, destruction and jealousy. A spectacular traditionally-staged production featuring magnificent sets and costumes with amazing lighting and stage effects which includes the burning down of Soloman’s temple. Nabucco promises to be an evening to remember.